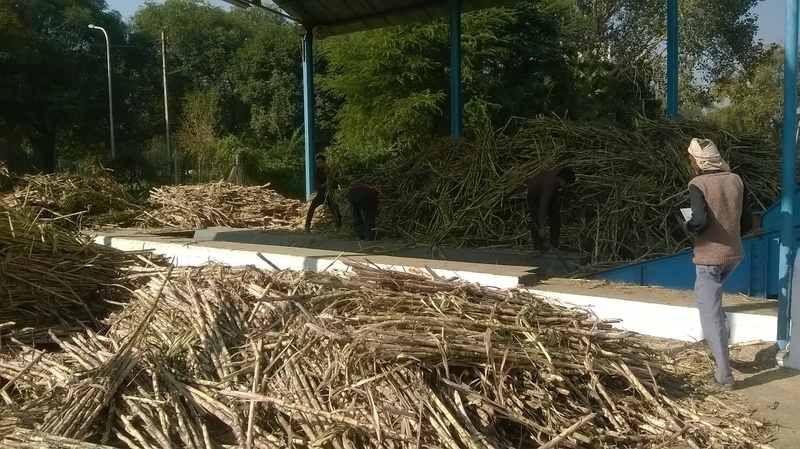 Sugarcane is the basic raw material for production of Sugar in India and as such its quantitative and qualitative devlopment is neccesary to cope up with the requirements. 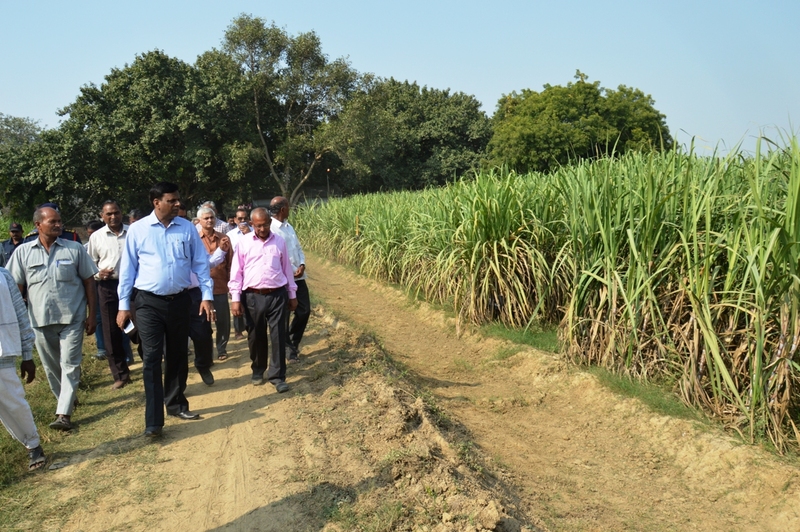 The division continuously strives for vertical growth of sugarcane cultivation, devlopment of high yielding and high sugared varieties, farm mechanization and other measures to be taken up for enhanching the sugarcane productivity. 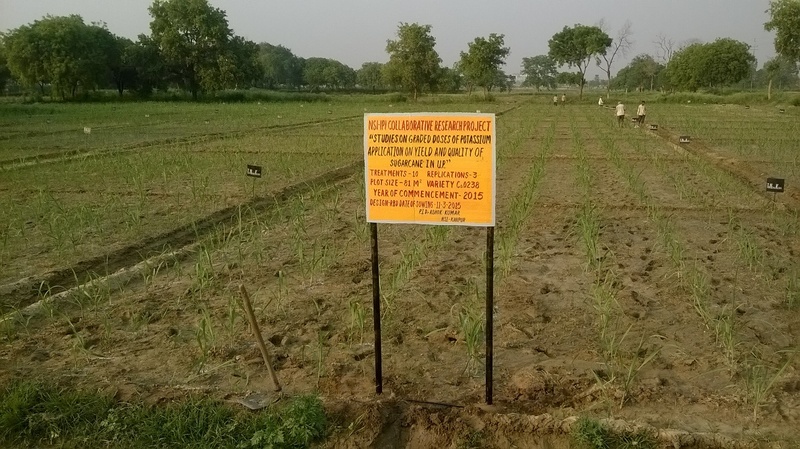 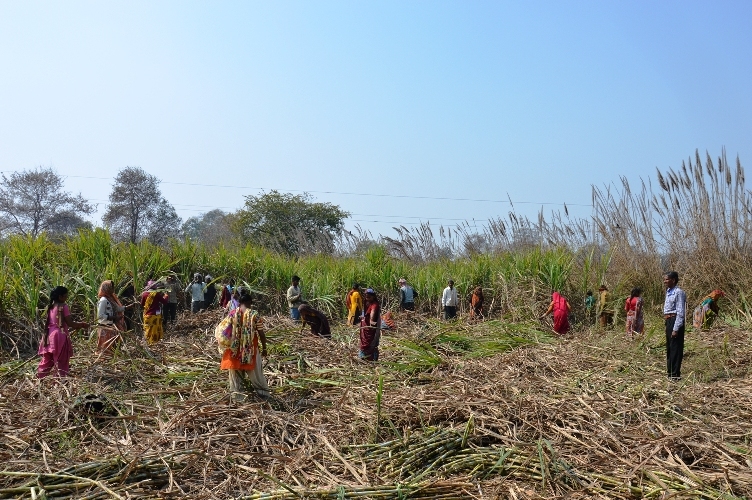 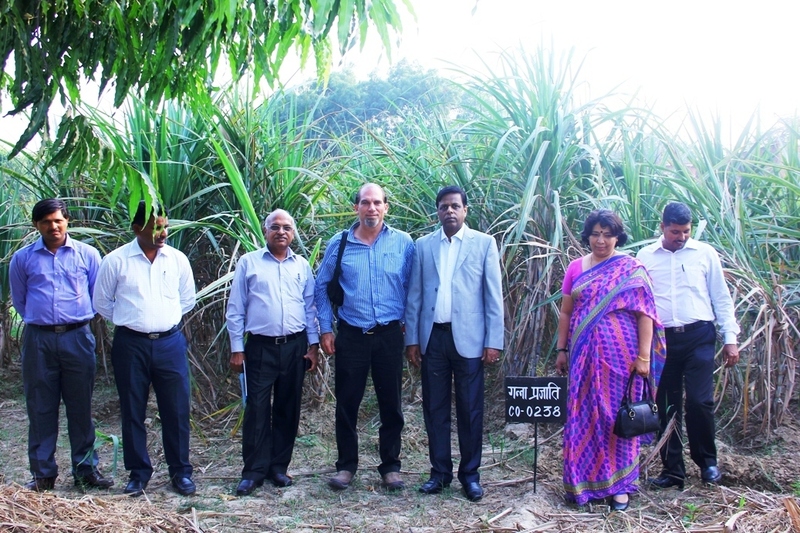 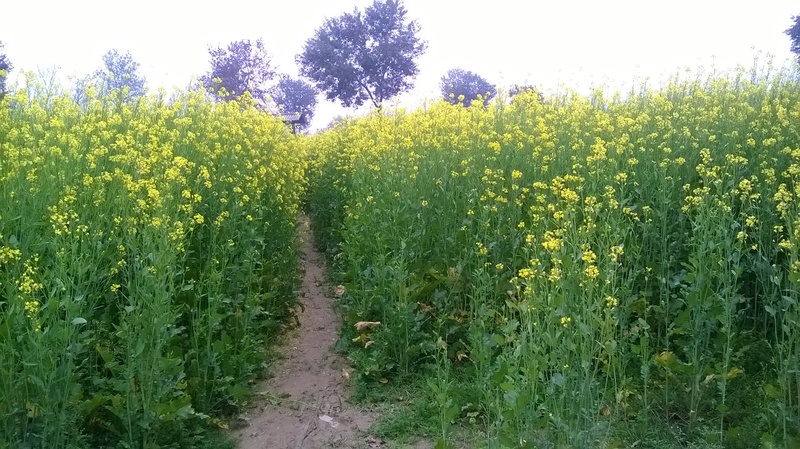 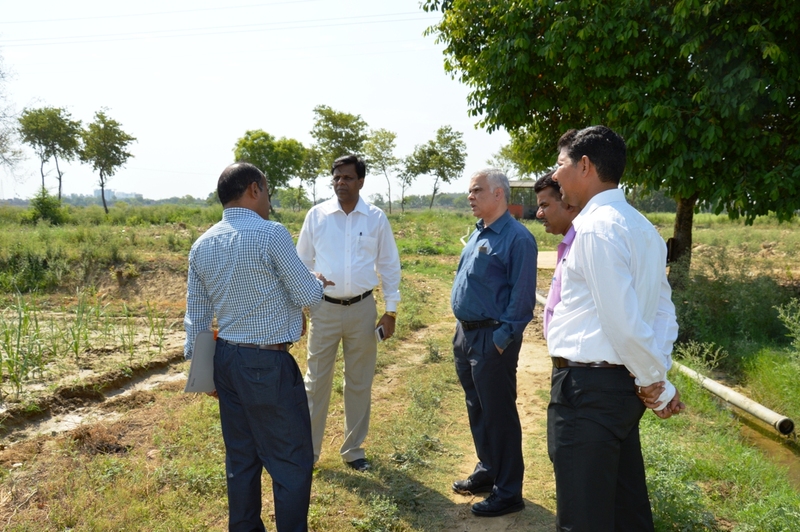 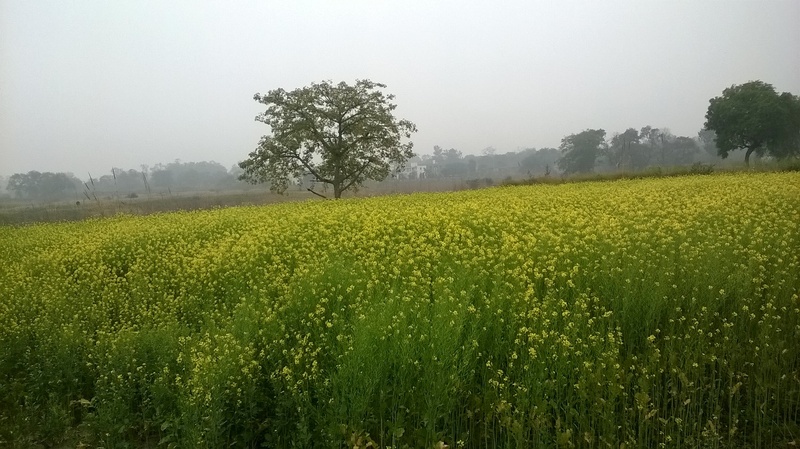 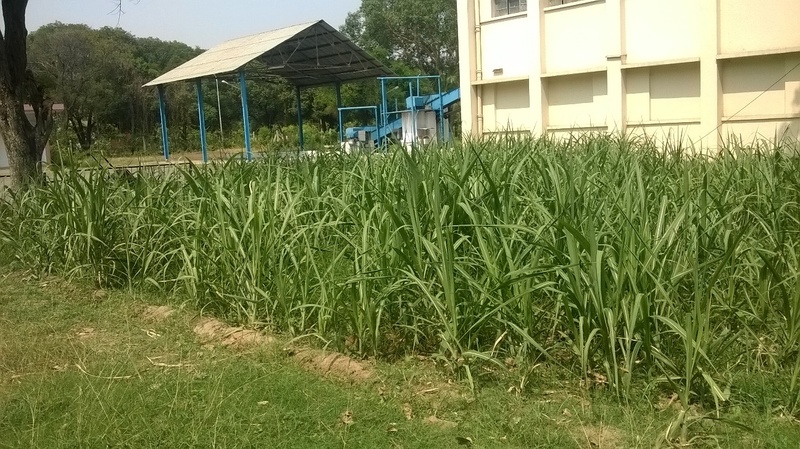 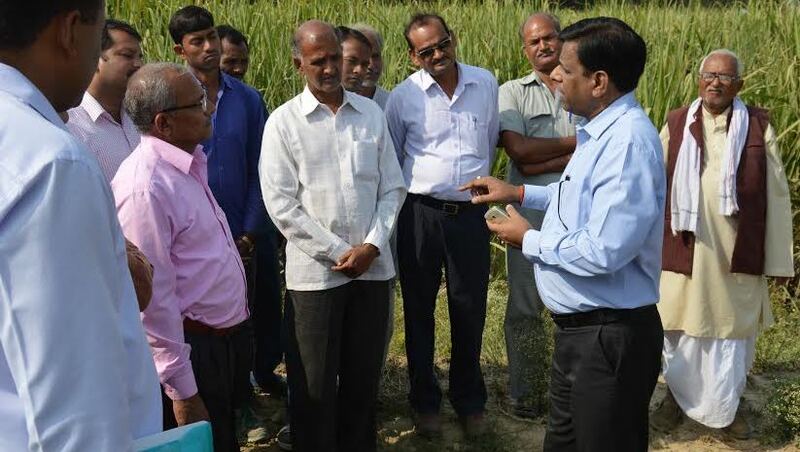 The department also manages a farm for producing sugarcane required for Experimental Sugar Factory of the institute and conducting farm trials. 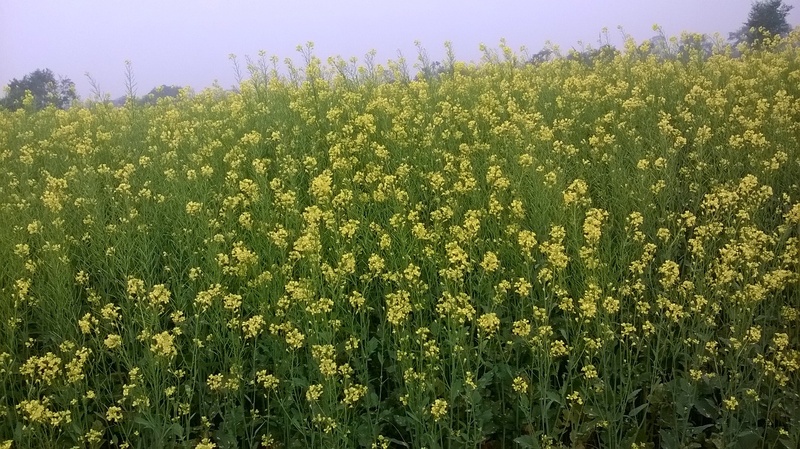 The division is actively associated with the cultivation of potential alternate feed stocks viz. 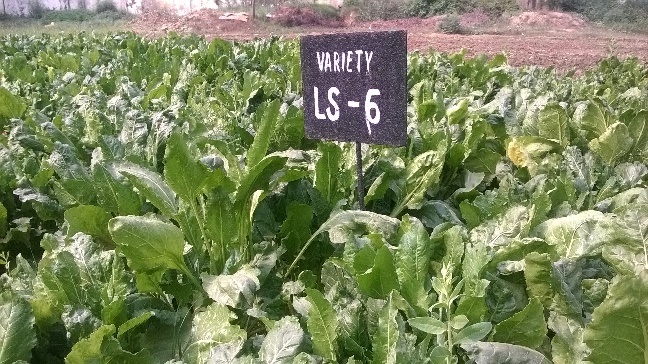 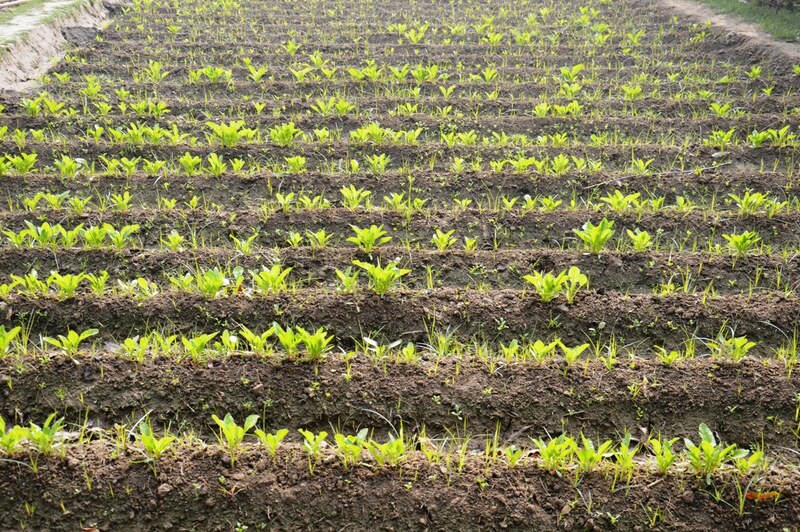 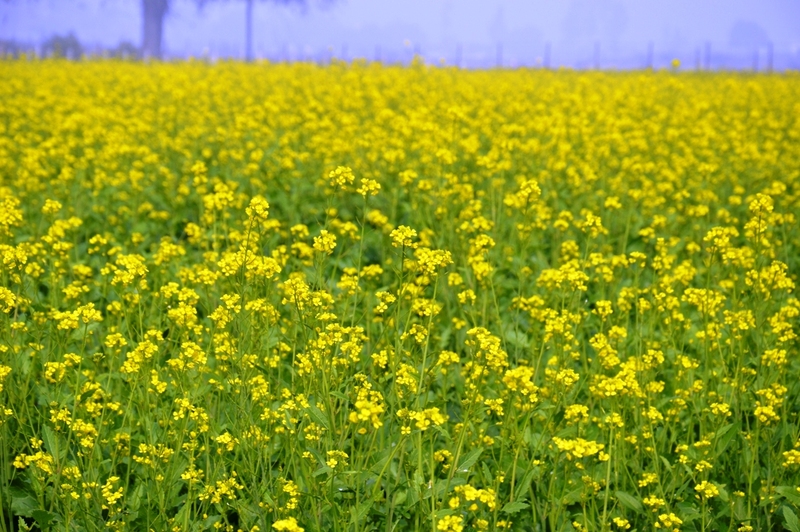 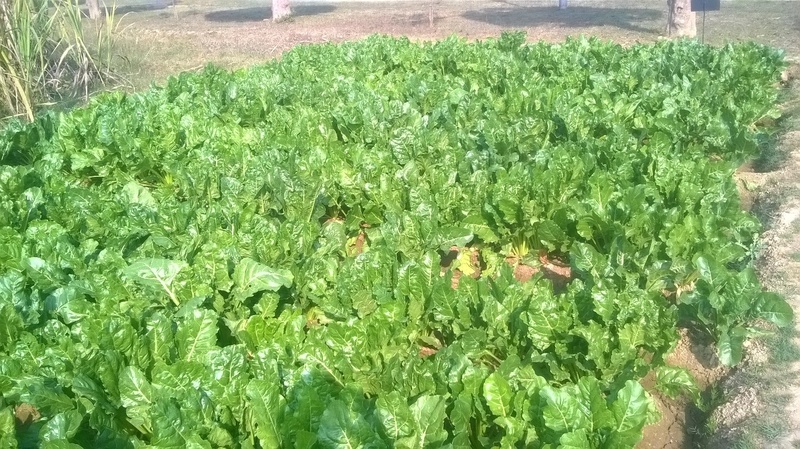 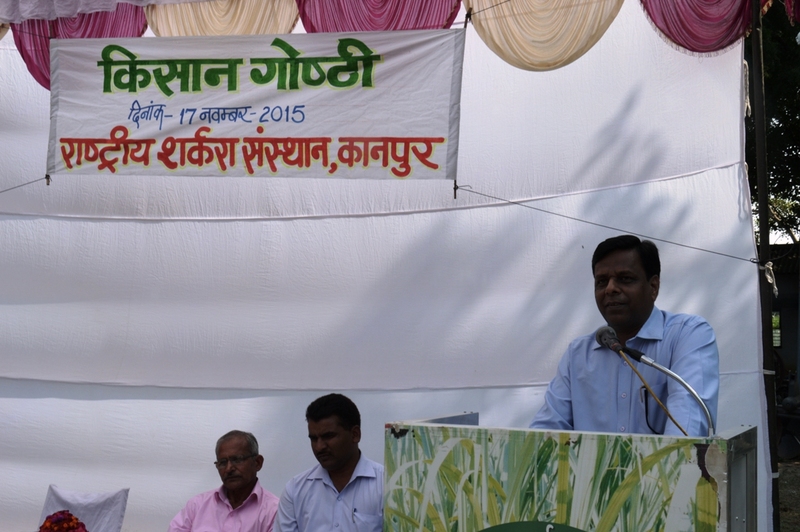 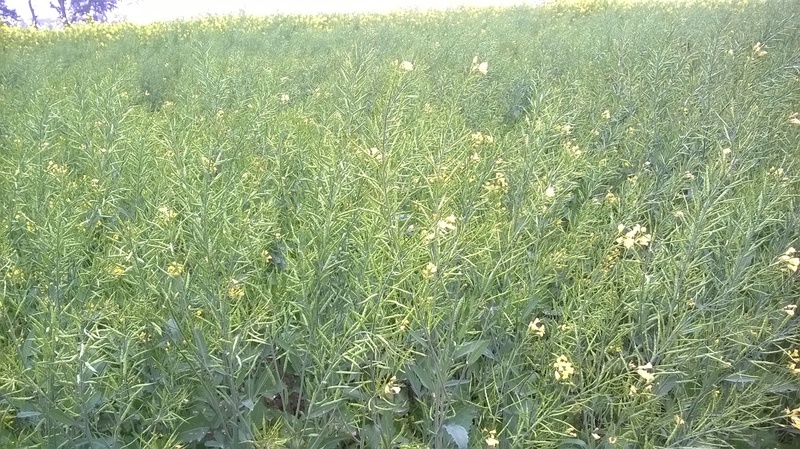 Sugar	Beet, Sweet Sorghum	and Sweet Potato for their utilization for production of Ethanol. 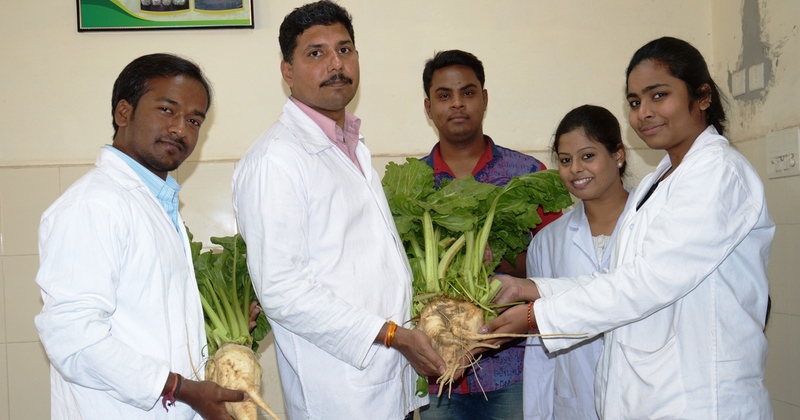 The department has been recognised as an advanced research centre for award of PhD degree to the students from various universities. 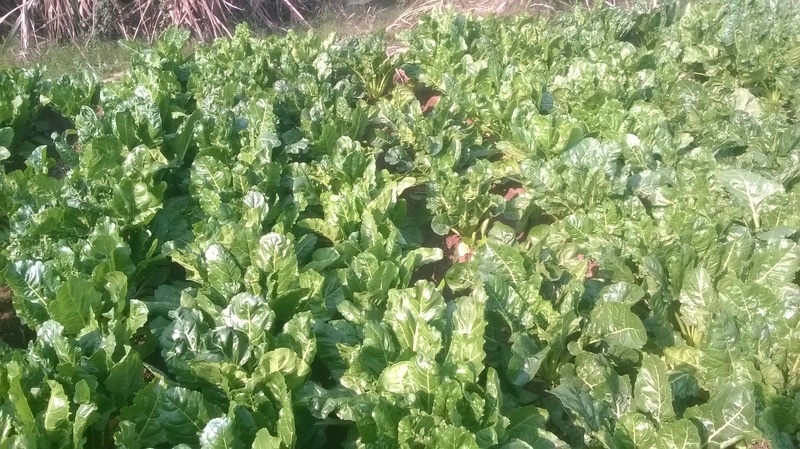 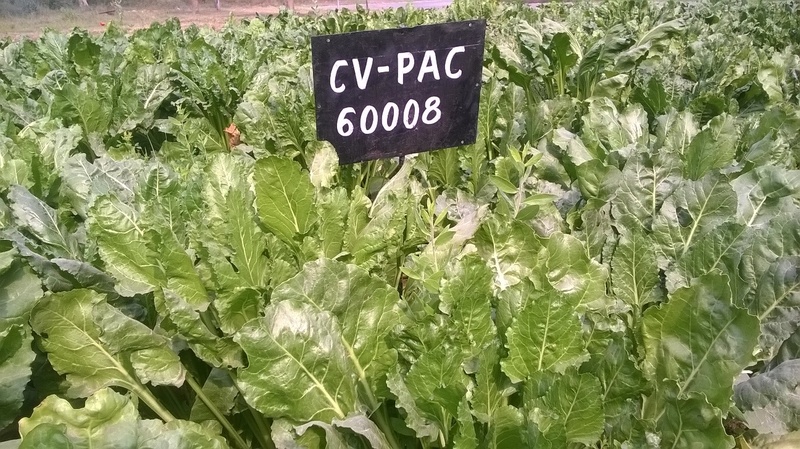 Effect of Potash application on uptake of nutrients yield and juice quality of sugarcane in collabration with "International Potash Institute , Switzerland "
Effect of Potassium and Zinc and Sulphur on Morphology, yeild attributes and Biochemical traits of Sugar Beet Cultivar CV-PAC-60008 (Beeta Vulgaris L.)and Sugar Beet Cultivar LS-6 ( Beeta Vulgaris L.) and on ethanol production. 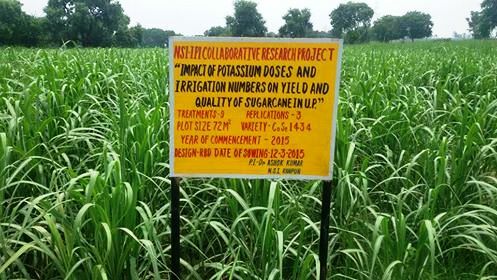 More than 15 papers and reviews have been published by the department during the last decade in National and International Journals of repute.